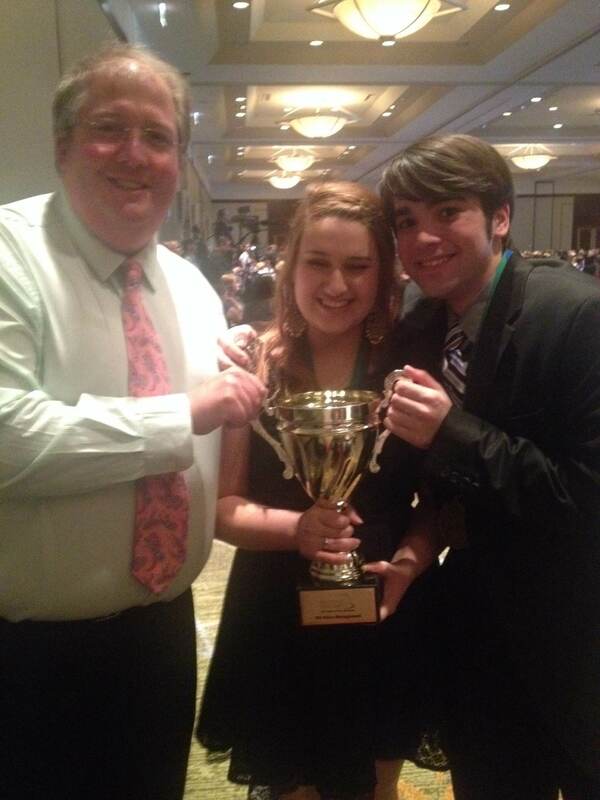 Congratulations to Anna Ware and Talbot McGee, Wando High School students that placed 5th at the ProStart National conference in Minneapolis, MN this summer. 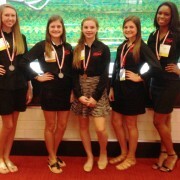 Their success came in the restaurant design / business plan competition, which required a “Shark Tank” style presentation. 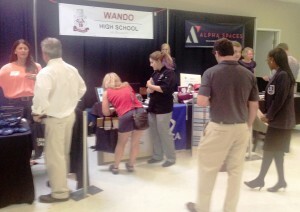 On September 18, several Wando High School students were invited to participate in the annual Mt. 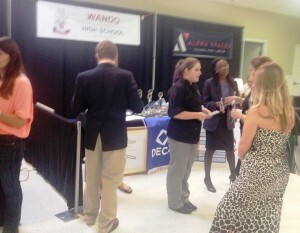 Pleasant Business Expo. 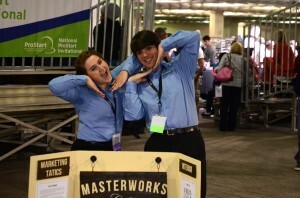 When someone visited their booth, they talked about their participation in student organizations, like DECA and ProStart, and signed up volunteer judges for upcoming competitions. 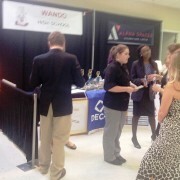 Each had invaluable experiences networking with the hundreds of local professionals in attendance. 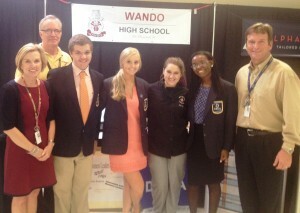 Participants from Wando HS included DECA members Alton Massalon, Elizabeth Clayton, Megan Powell- Rivers, and Pro-Start / Culinary Arts student Anna Ware. 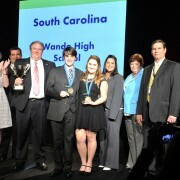 This WBL opportunity was made possible thanks to the efforts of Betsy Wilson, Wando Work-based Learning Coordinator, Kirk Bielke and Ray McGrath, Wando DECA Advisers. 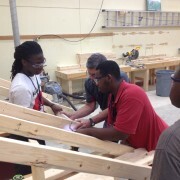 Today in Mr. Daniel Olin’s Carpentry program at Garrett Academy of Technology, students got hands-on experience with framing. 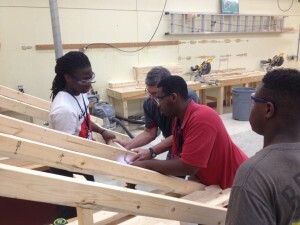 They measured angles and installed each board. 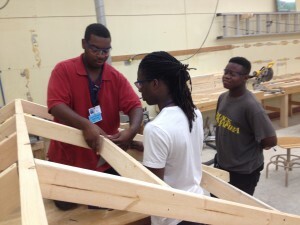 Their carpentry skills will be in high demand when they graduate given the population growth predicted for the Trident Region. 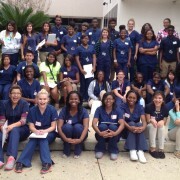 Students in Ms. Erin Shiver’s Health Science program at R. B. 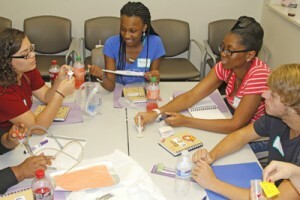 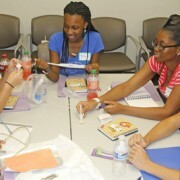 Stall High School recently visited and toured ECPI University. 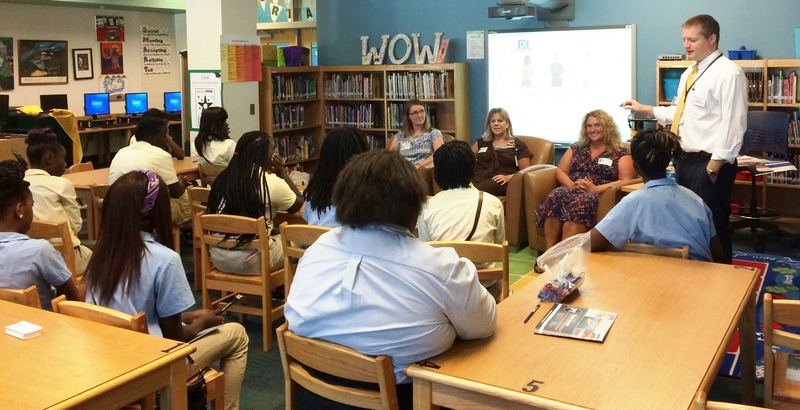 They met with experienced professionals and discussed how to best prepare for careers in medical fields like MA (medical assisting), HCA (health care administrator), and LPN (licensed practical nursing). 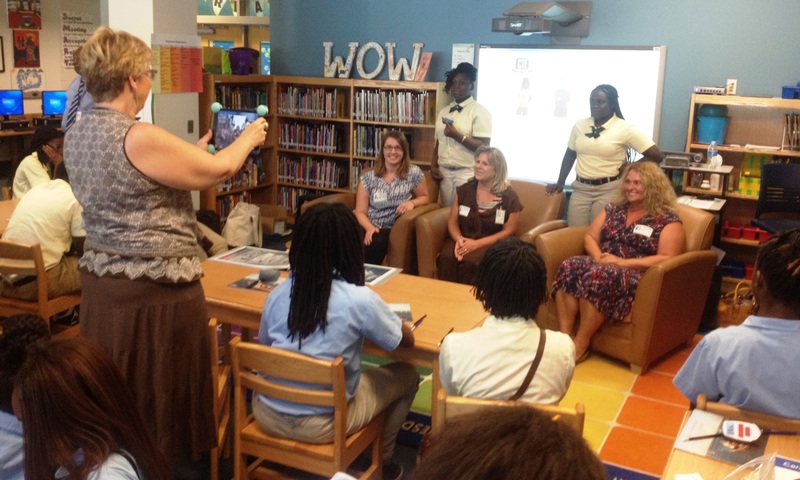 Students also got to play an interactive electronic “Jeopardy” review game at the end of the tour. 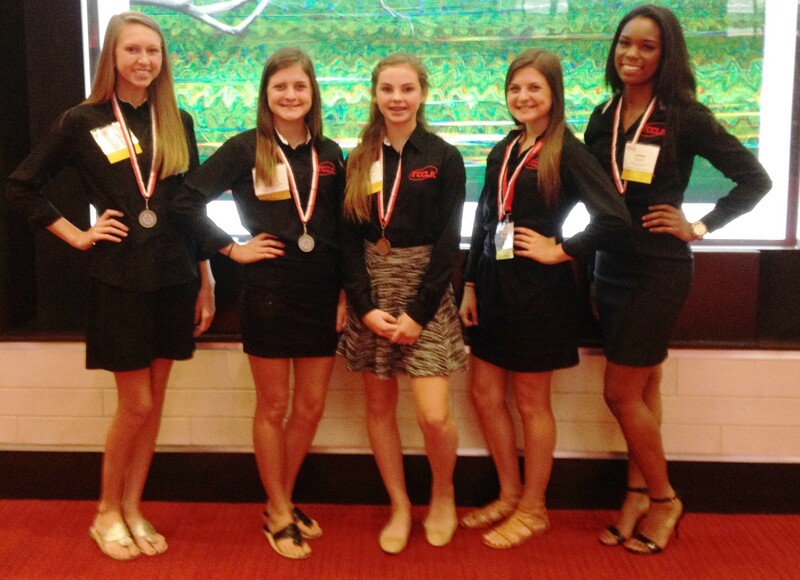 In July 2014, the Family, Career and Community Leaders of America student organization (FCCLA) held their annual National Leadership Conference in San Antonio, Texas. Congratulations to each of these students, and thank you to Wando FCCLA adviser Ms. Bessie Allen-Holmes for her dedication and support for this student organization! 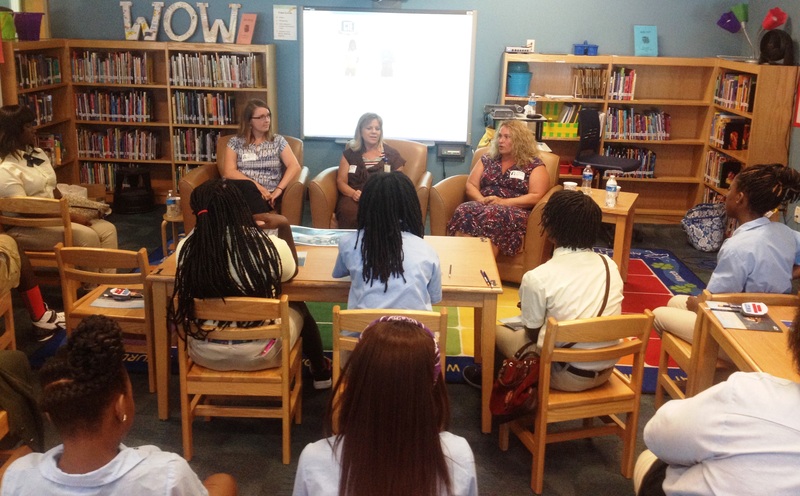 Sept. 2, 2014 – Students in the 8th grade at Sanders-Clyde Elem/Middle School gathered this morning in the media center to hear from a panel of local HR professionals. 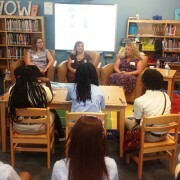 Panelist included Ms. Valerie Harvey from The Urban Electric Company, Ms. Leanne Burklow from LS3P Architecture Firm and Ms. Nancy Coker from SC Port Authority. 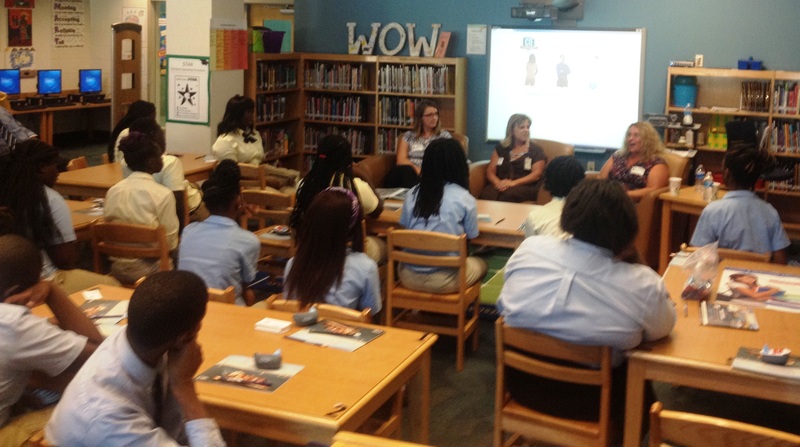 Each panelist shared about their companies, and how they earned their current position. 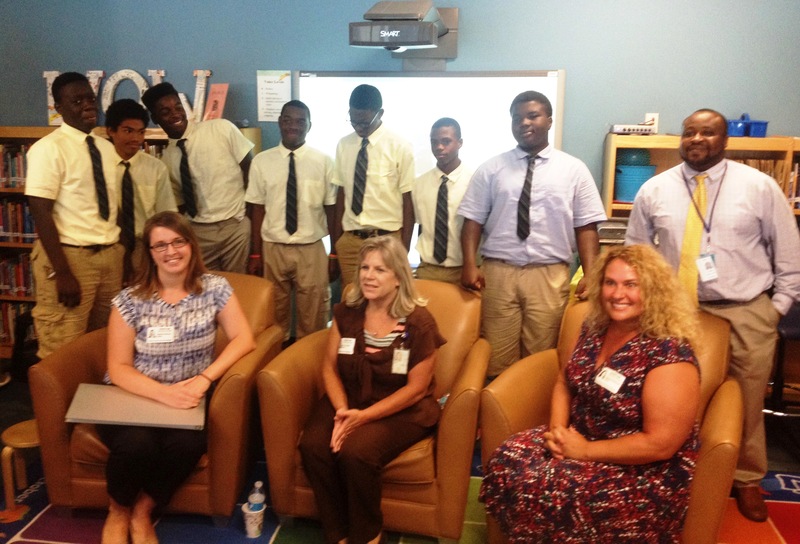 They also shared insights on how students could be prepared for successful interviews, and be “self advocates” ready and willing to take a leadership role in planning for college and career. 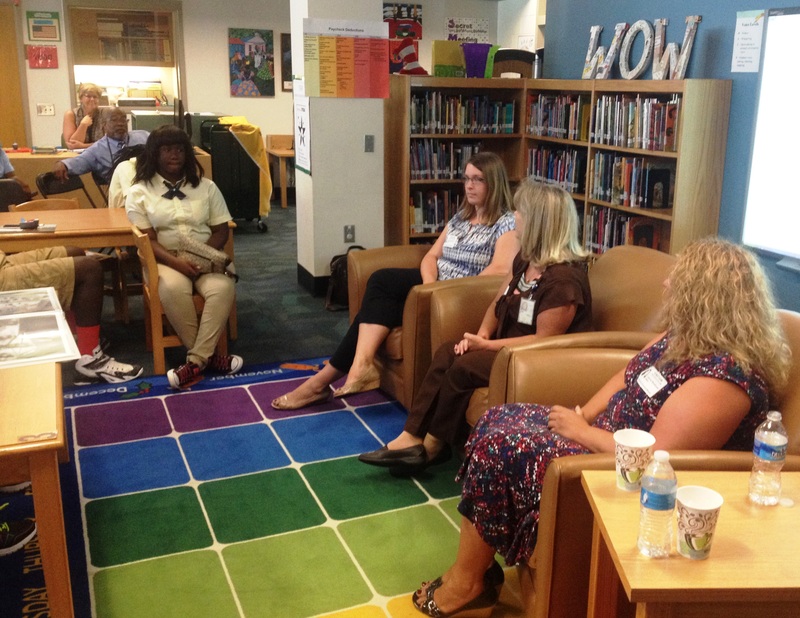 The morning panel discussion was organized by Corey Shaw, guidance counselor at Sanders-Clyde Elem/Middle School. 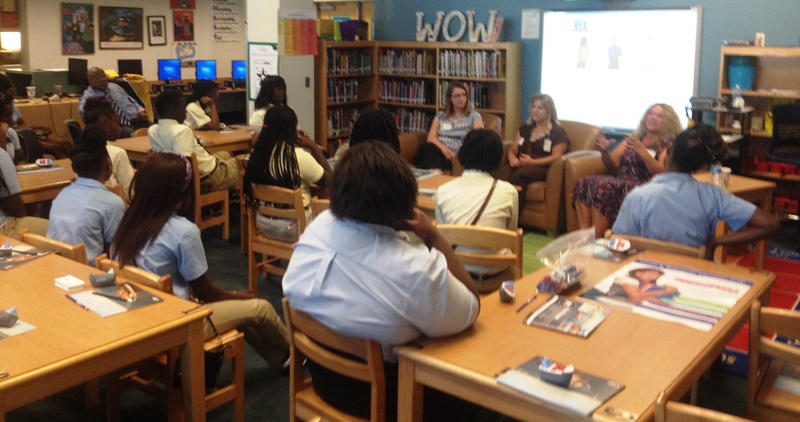 Special thanks to the HR professionals on the panel, Ms. Bobo, media specialist and Mr. Johnson, guidance counselor for their help with this Work-based Learning opportunity for these students. Health Science majors from throughout Charleston County School District were highlighted in the Aug 29 edition of the MUSC Catalyst for their participation in this summer’s MUSC Nursing Career Camp.